The start of the Fall 2019 semester will bring with it a new undergraduate program in the College of Arts & Sciences. 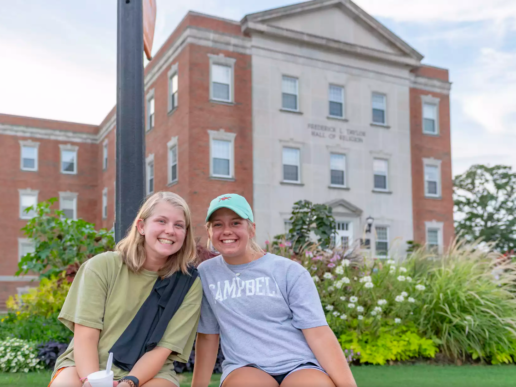 Campbell’s curriculum committee recently approved a new major: a Bachelor of Science in Cybersecurity. 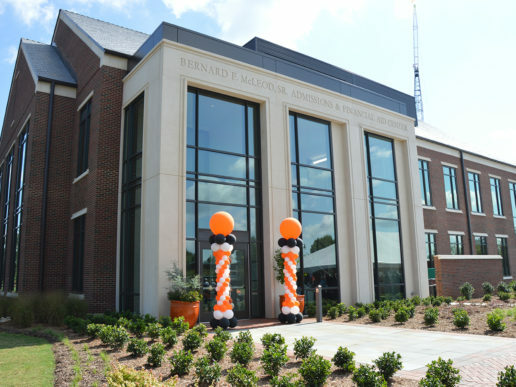 The cybersecurity program will be a unique addition to Campbell’s offerings in law enforcement fields. It combines the information technology and security (ITS), homeland security and math components necessary for an interdisciplinary degree in cybersecurity. 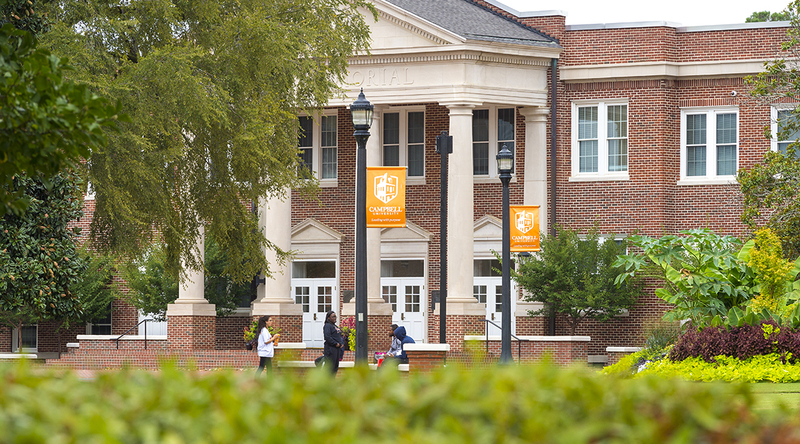 Currently, Campbell is the only college in North Carolina to offer a four-year undergraduate program in homeland security. The cybersecurity program will provide a track for students interested in technology and online crime activity to become well-rounded scholars with technical, theoretical and analytical skills. The cybersecurity program initiative has been in the works for more than a year. Amanda Parker (who focuses on cyber security and cyber threats within the homeland security program) and Provost Mark Hammond began the discussion of a cybersecurity program at Campbell and collaborated with Meredith Williams, chair of the Math/ITS programs and Wells to discuss the logistics and facilitate the creation of the program. 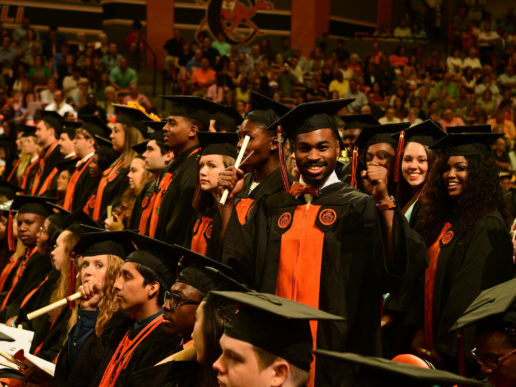 The program is approved for first-year students to undertake in the fall. Students transferring majors in their second or third year will also be eligible to pursue this program.